Fashion Designer Shalini Saluja, an engineer by education, and a fashionist by profession launched her venture, Indie Cotton Route, two decades ago. Shalini was deeply influenced by the overwhelming dynamics and rich heritage of the Indian culture. Smitten by the variety of fabric available, the folk art forms, thread-work, paintings and architectural nuances; Shalini decided to bid adieu to her well paying corporate job as an Electronics and Communication Engineer, and engrossed herself into fabricating designer wear for enterprising and independent women of today. 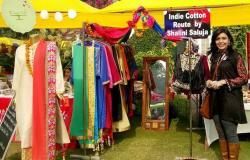 Shalini currently runs Indie Cotton Route (an ethnic brand), that creates designer wear and home furnishings. 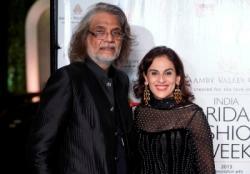 Shalini has been organizing exhibitions showcasing her extraordinary collection. She wonderfully displays the colors, thread-work, and weaves of India through these exchanges. 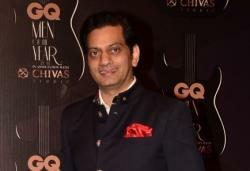 Indie Cotton Route originated as a result of sheer determination Shalini harbored as a young entrepreneur. Her concepts and designs are unmatched especially concerning fabric and colour combinations. 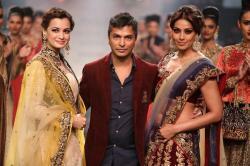 Shalini's collection witnesses a global fan following. 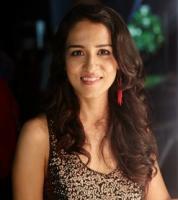 She designs contemporary, fusion and Indian wear for women of all ages. Her studio in a plush New Delhi locality, beholds the fashion preferences of numerous head honchos, entrepreneurs, NRIs, celebrities, trendsetters, travellers, anchors, models, bureaucrats, diplomats and divas who leave an indelible imprint on the minds of millions. Shalini's latest Fall-Winter 2015 collection entitled ,'The Royal Drama' unveiled rich fabrics such as velvets, brocades, pashminas, and ‘Banaras’’s’ that have has been embellished with copper, silver, gold ‘Gota’ and ‘Kundan’ embroideries. This spots an imperial yet vernal look! The wonderful rendezvous of fabric and embroideries on kurta’s, blouses, potlis, pants and dupattas combine to entwine a magical feel. This collection was displayed at The B British High Commission, New Delhi recently that received huge response from women.